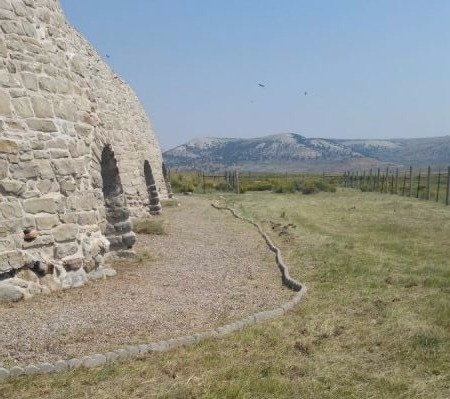 Piedmont Charcoal Kilns Historic Site sits on the edge of the ghost town of Piedmont, Wyoming. 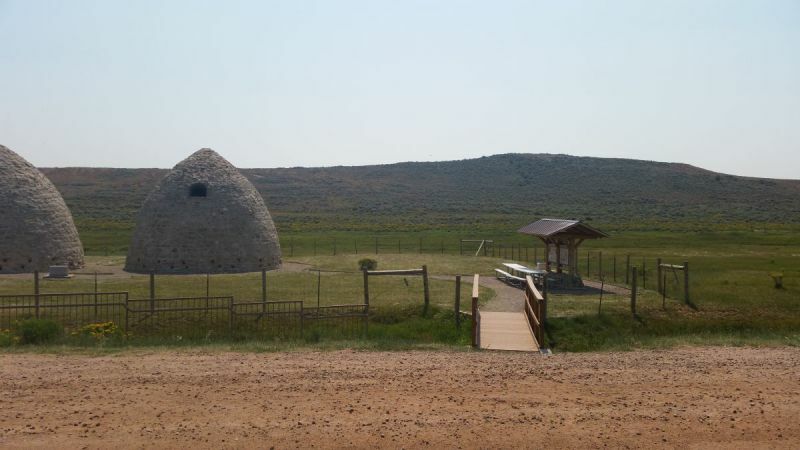 Fort Bridger State Historic Site oversees, maintains, and interprets the Piedmont Kilns. 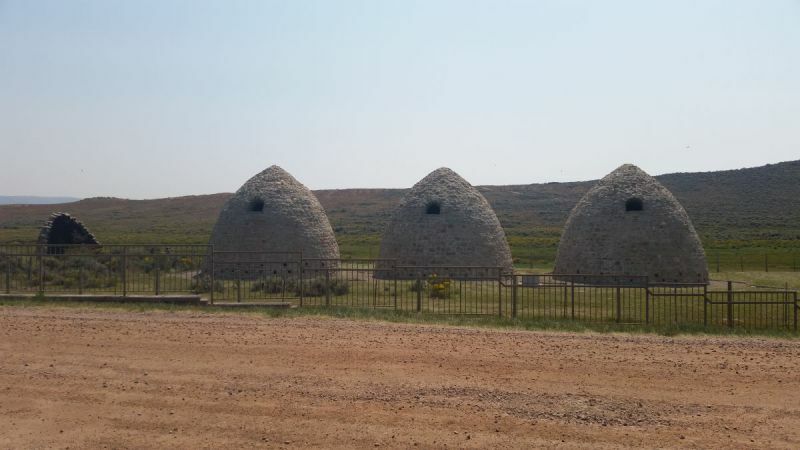 The Union Pacific railroad ran through Piedmont and carried most of the charcoal produced by the kilns to Utah. 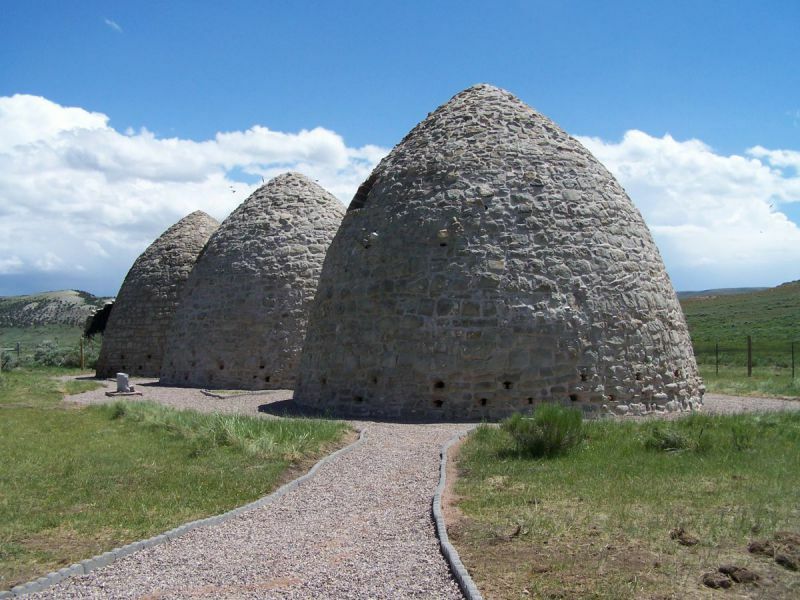 The Piedmont Kilns are located in Southwest Wyoming approximately ten miles off of I-80 (exit 24, Leroy Road). 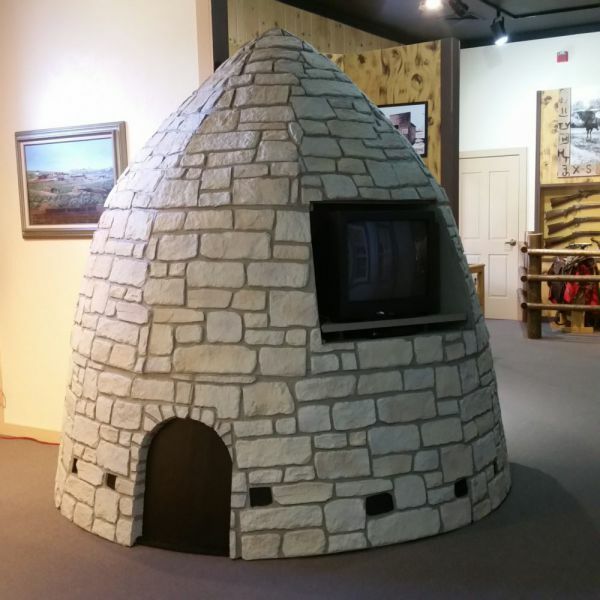 The site includes three and one half charcoal kilns, four interpretive signs, and two picnic tables.